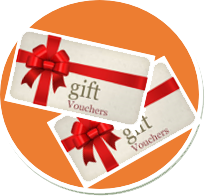 Enjoy great offers and loyalty benefits every day. 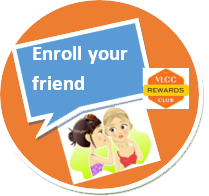 Sign up now and Experience the best of wellness with great rewards and amazing offers. 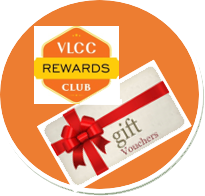 Earn Points Earn Points Avail services at any of the VLCC centre(s) in India and earn points on every transaction. Your friend accepts the invite and uses your Referral code on their first service. And you earn 500 Loyalty Points!! !